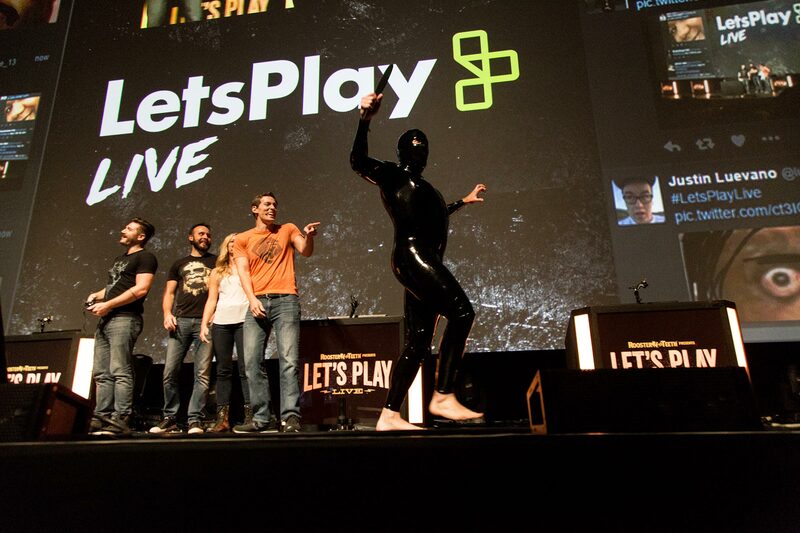 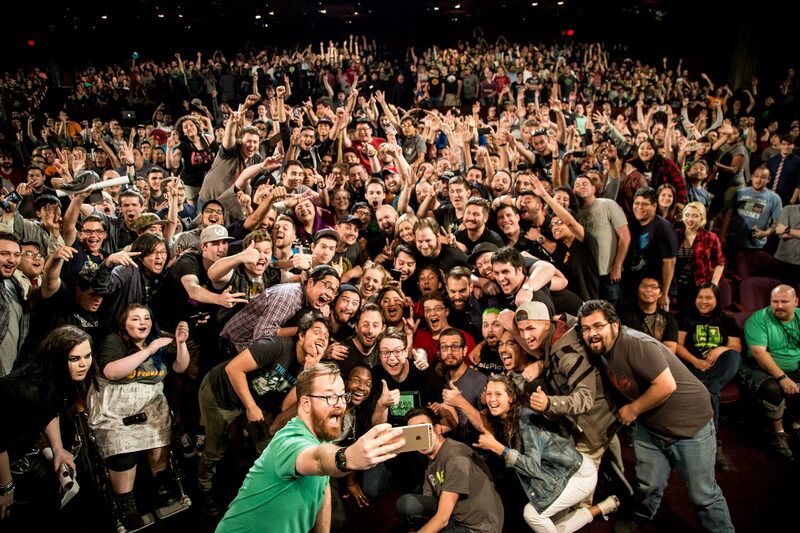 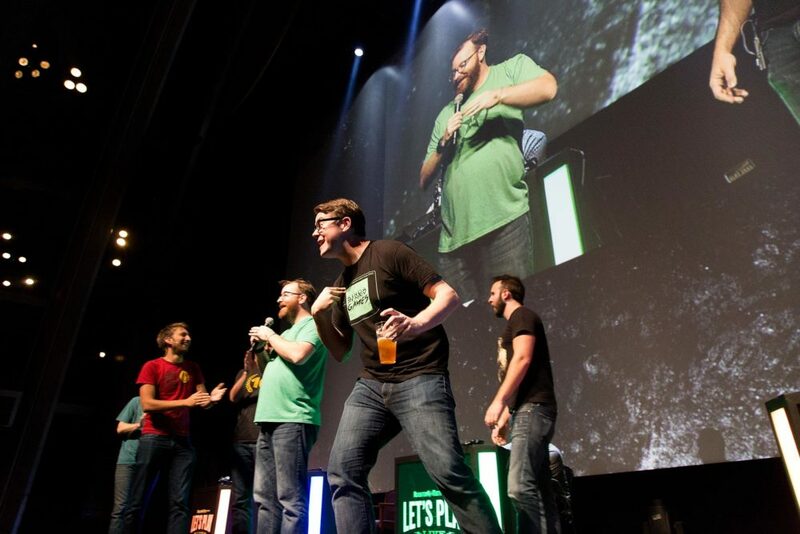 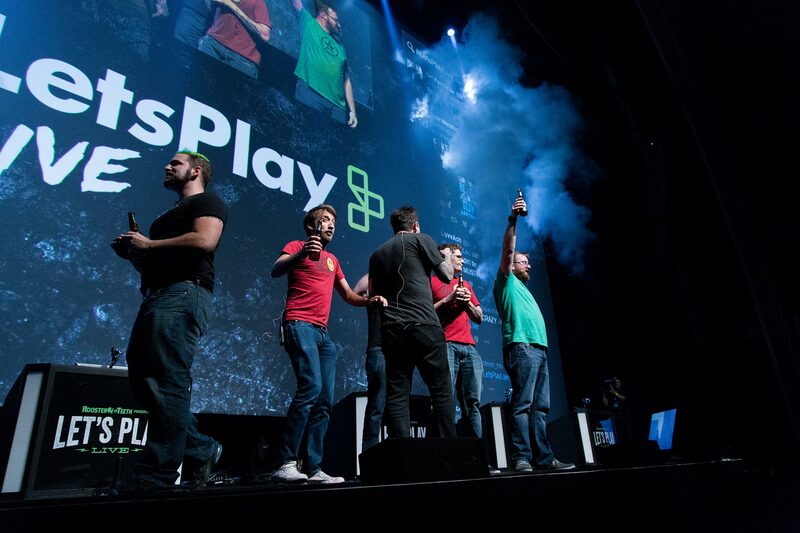 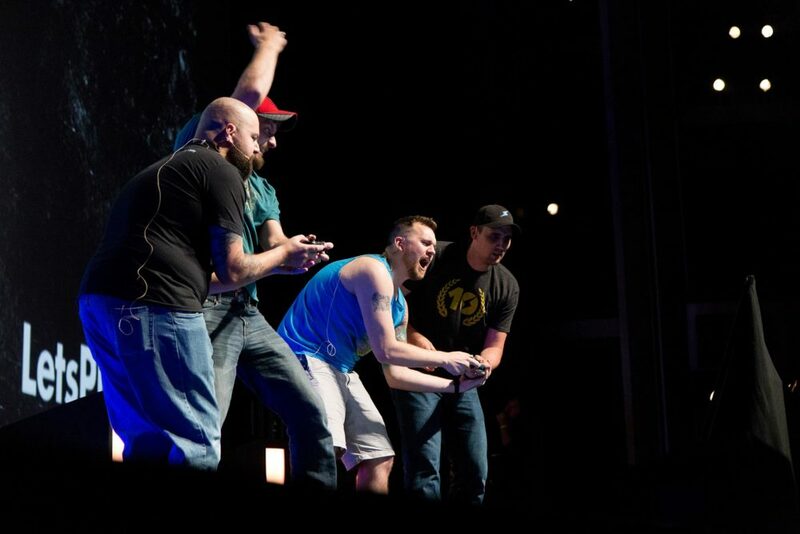 Lets Play Live brings your favorite YouTube entertainers to one stage for a non-stop frenzy of gaming and comedy. 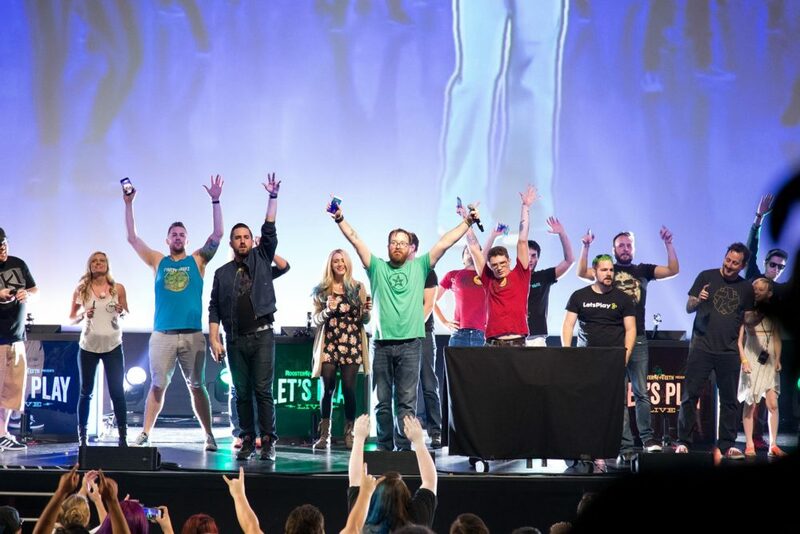 Prepare to laugh your head off at the stars from Achievement Hunter, Funhaus, The Creatures, Kinda Funny, and some surprise guests, doing what they do best (and worst). 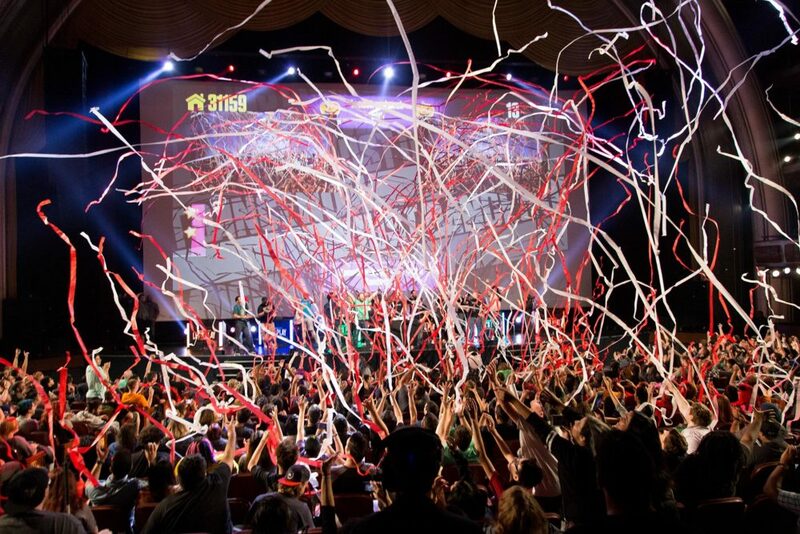 It’s like nothing you’ve ever seen before.